Drs. 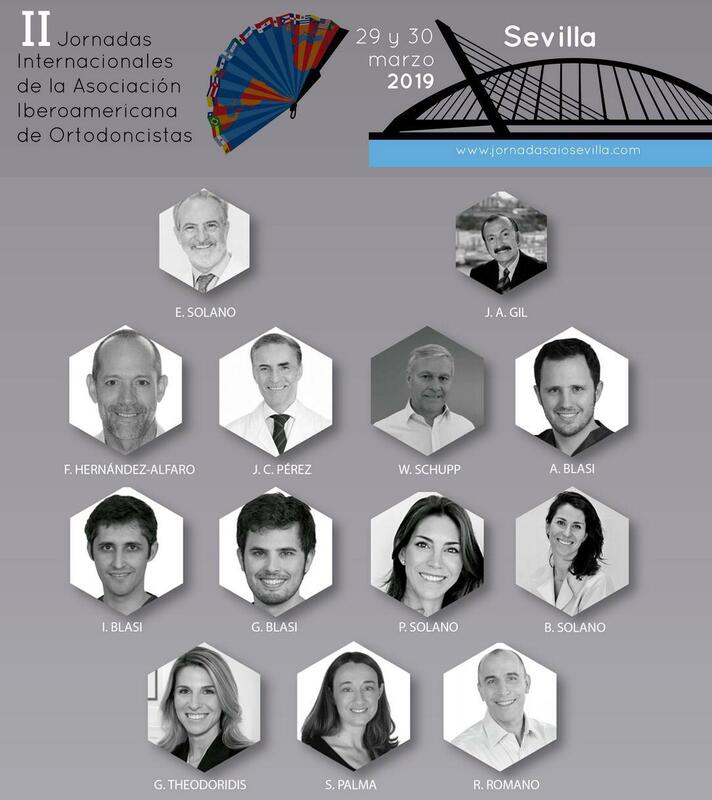 Ignacio Blasi, Álvaro Blasi and Gonzalo Blasi will participate in the II International Conference of the Ibero-American Association of Orthodontists in Seville. In these days the three doctors will give a joint conference of two hours on orthodontics, aesthetics and implantology. They will explain new developments in their respective fields and how they apply them in their daily practice. They will also present their research projects that are underway and those already published. The day will be held in Seville in March. Blasi doctors have a great relevance in the sector, and participate in all conferences and conferences that are possible, although always prioritizing their patients. These types of conferences are carried out with the purpose of transmitting their knowledge to other colleagues and they apply them when treating their own patients. At Blasi Clínica Dental Barcelona we have the great advantage of having specialists in each field who are leaders in their sector and who know and complement each other perfectly. In the clinic we always give an interdisciplinary approach to patients to offer the most complete treatment possible.